The S2R two roller gluer is without doubt a good starting point for those applying glue by roller for the first time. Easy to use, simple to clean at the end of each shift and suitable for small and medium-sized businesses, this unit can also work in an automatic line when fitted with the required accessories. The standard version includes two applicator rollers and respective glue regulation reservoirs. 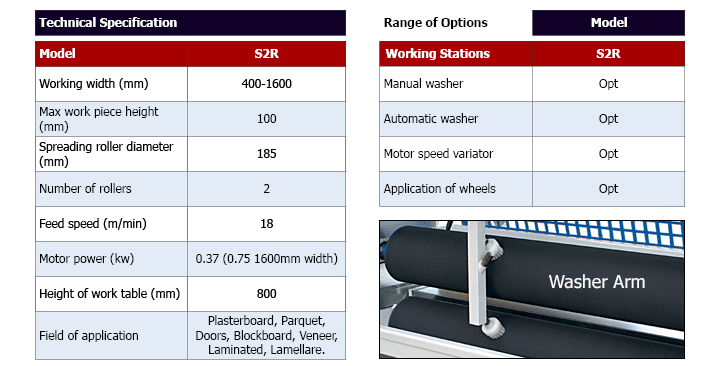 Roller lining can be customised according to the type of production required. The working width ranges from 400 mm up to 1600 mm with a reinforced structure and a 1 HP drive. 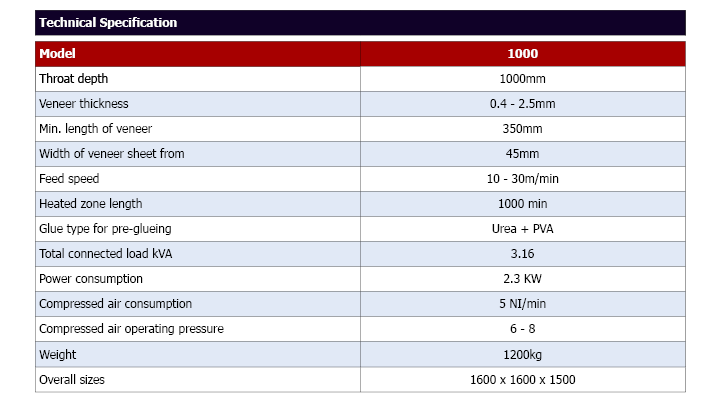 Osama can also design units outside our 800 mm/1400 mm standard range. 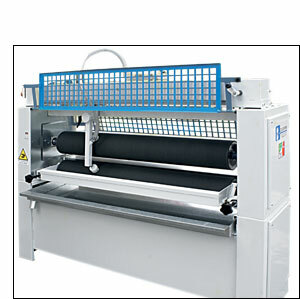 All machines in the range offer the option of double or single faced application of adhesive and included in the specification is the manual wash system which when connected to a hose pipe directs water directly onto the rollers via nylon brushes. This reduces cleaning time to approximately 10 minutes and ensures the rollers are completely clean ready for the next use. The 4 roller gluer is without doubt superior to the 2 roller model, solely for the fact that the roller regulating the quantity of glue dispensed is ground. 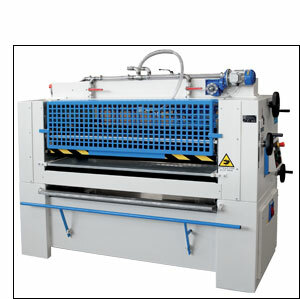 A more robust structure plus a 1.5 HP motor are designed for more demanding customers, in particular where applying glue in the following cases is concerned: panels, including heavy panels, of chipboard, MDF or plasterboard; panels to be clad with thin veneer, smooth laminates, thin aluminium sheets, etc. Top and bottom glue dispensing is adjusted respectively by an external handwheel and with position reference. The dispenser rollers can be of approx. 100 shore ebonite hard rubber or clad in hard chrome in the case of particular glues or aggressive catalysers. We can also perforate the dispenser rollers on the inside and connect them via rotating joints mounted at the ends to a refrigeration system. This gluer is often selected because it has an excellent quality/price ratio.